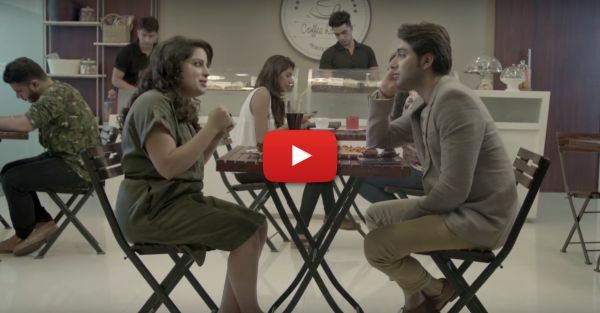 Looking For Love In Delhi… This Video Is Just. So. FUNNY!! Now, we may not all be like "Gifty" in this video by DNA here, but we sure can relate to her experiences! Played by the forever-awesome Mallika Dua, Gifty tells us her dukhat bhari kahaani of looking for her Prince Charming - and all the frogs she has to encounter in between. From the guy who finds the menu more interesting than his date to the guy who starts checking out some other girl in the middle...we've ALL met these guys. Including the ones for whom we've had to do some, er, "compro". So watch this crazy, CRAZY video, and laugh your heart out! Also watch: This Crazy Sarojini Video Will Make EVERY Delhi Girl Laugh!